Deep cleaning of teeth is done by a dentist at the clinic, it includes the cleaning of the teeth and gums to remove the periodical diseases. Teeth whitening is essential not only for cleaning teeth but also for a sound body and health. Mouth is important and sensitive part of our body because it help us in chewing food and also enhance our facial beauty. Brushing and flossing the teeth are done on regular basis to keep the teeth clean. Though the dental cleaning is an important part of life, but people also wonder that does a deep cleaning of teeth have side effects? It can cause soring of gums. It can cause bleeding gums. It can cause a bacterial invasion. It can cause tooth pain or discomfort. It can cause sensitivity to temperature. Gently brush your teeth after the deep whitening for first two days and get back to normal routine. Don’t floss your teeth for few days if your gums are sore or bleeding. Use mouthwash to prevent the bacterial attack or infection. Use only that oral rinses that are prescribed by the dentist, or you can use salt water instead of it. If you are more discomfort able and want instant relief then you can use pain killer or anti-inflammatories to minimize pain and swelling. Does a deep cleaning hurt? Yes a little but don’t worry, Its normal. What is the Cost Deep Cleaning? How much is a deep cleaning? Teeth Cleaning is important for us and is an essential part of our life because it prevents diseases like heart disease, dementia, and complications of diabetes and tooth loss. 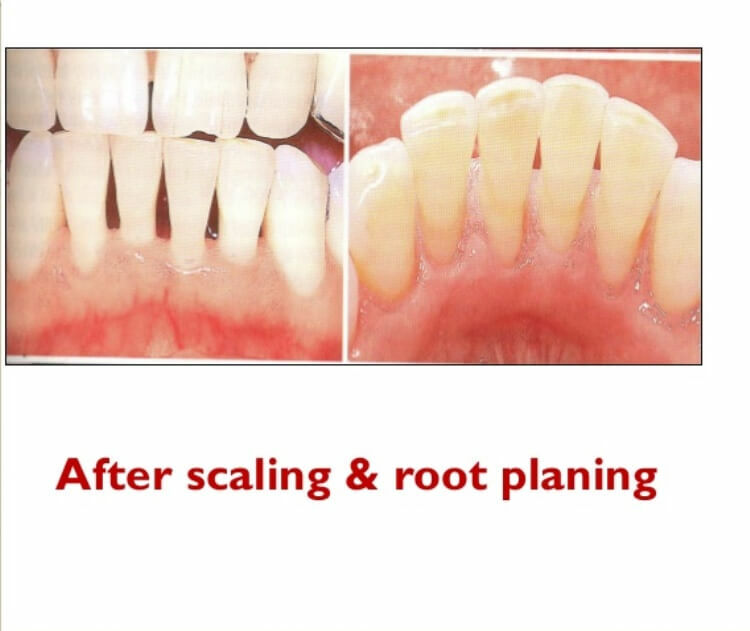 Dental deep cleaning cost varies and depends upon the condition of your teeth. Deep teeth cleaning is more expensive than simple or routine cleaning. The estimated cost for the deep cleaning is $225 per quadrant (without insurance). But its cost is less with insurance, it is approximate $219. Teeth Whitening Home Remedies – How Foods can whiten your teeth? Whenever you are in search for a solution to any problem and money is a factor involved, you always start with the cheapest option you can get. The same principle applies when you are looking for teeth whitening treatments. Along the line of options for treating your discolored teeth, the cheapest choice would be teeth whitening home remedies. What are your alternatives when it comes to this option? You may not be aware of it but fruits and vegetables play a key role in safely and naturally whitening your teeth. Munching on apples and celeries or creating a mixture of strawberry and baking soda are good things to start with. When you go camping and you forgot to bring your toothbrush, you can make use of fruits and vegetables (even orange peels) to cleanse your teeth. The acids and sugar in these fruits and veggies will work together to whiten teeth. However, you have to make sure you rinse your teeth after to keep your gums free from stinging or discomfort. Read How Deep cleaning teeth can make your smile best. Also joining the league of teeth whiteners are dairy products like milk, yogurt and cheese. All these have components that are helpful in tooth decay prevention (thanks to calcium) and ingredients that help promote what they term as ‘enamel re-mineralization’. However, this does not provide long term results and are required to be taken in small amounts only. Raisins are also making waves when it comes to teeth whitening home remedies. While it is a solid food, it can act as a mouthwash by means of inducing saliva production. This process allows to rinse the plaque away thus maintaining whiter teeth color. Time and again, we have heard of how chewing gum can help with freshening one’s breath. Apart from that property this product contains though, expect that it may also keep away plaque buildup from teeth. This is all thanks to the component called xylitol that perform such action. The very same component also works like raisins in that it induces saliva thus keeping the mouth naturally cleaner. Apple cider vinegar is a popular condiment in many countries all over the world. It adds zest to one’s delectable meal. Apart from being good at that aspect though, it was discovered that it has teeth whitening properties thus making manufacturers include them in teeth whitening products. You do not have to buy these teeth whitening products though just to get the effects you want for whiter teeth. You simply have to incorporate baking soda in it then form a paste. Just by looking at the inexpensive price that comes with every treatment mentioned above, you certainly would want to choose them all. However, when making a choice to use them, you have to weigh in on possibilities of contacting gum irritation and other side effects. You are then cautioned to use them with care especially when baking soda is mixed with your choice of a popular fruit or vegetable. Also, you have to take into account that results are temporary. 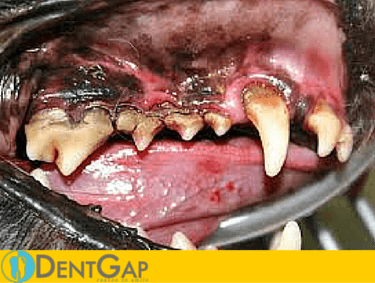 Dog Teeth Cleaning: How to take care of your dog’s teeth? A pet having healthy teeth means a pet having better breath. Dental diseases can generate problems for a pet. Dog teeth cleaning are highly important. Dogs become comfortable in cleaning teeth with time. A dog cannot use human toothpaste. Most of the human toothpaste is made of fluoride and fluoride is poisonous for dogs. There are now many pet stores that are selling dogs toothpaste. Some problems emerge from retained baby teeth. A regular dental care is needed for healthy teeth. When dogs to cross the age of three mostly suffers from the periodontal disease. 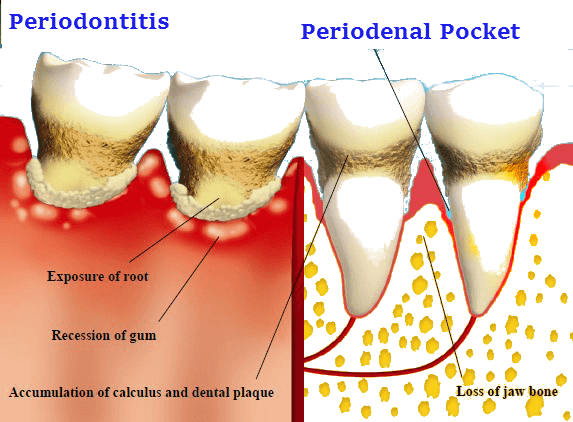 When plaque is built, it can cause periodontal disease. So it is important to clean plaque on the regular basis. When dogs don’t get their teeth cleaned up, they can lose their teeth. This can cause terrible pain and other health problems too. Dogs are strong so they don’t express pain. Regular dental checkups can examine the actual dental condition of dogs. A dental disease can result in bad breath, pain, and tooth losing. The bacterium that develops from the infectious tooth is capable of traveling through the bloodstream where it can cause infection to different body organs. The time bacteria develop it must be removed in order to prevent further damage. The plaque and tartar are harmful to the teeth and mouth. These should be removed the moment they develop in the teeth. 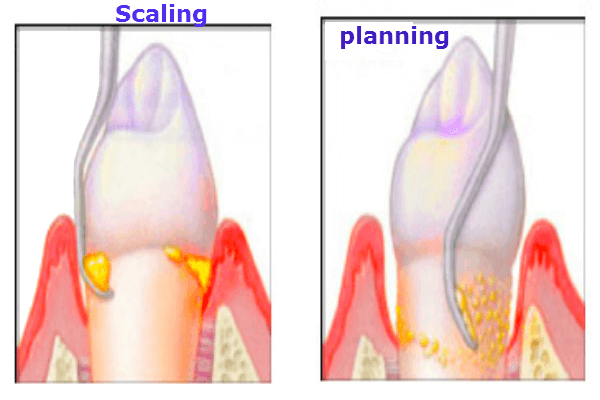 Dental cleaning treatment can remove plaque and tartar. Its removal provides dogs to have healthy breath. Anesthesia is used in severe dental problems that lessen the pain. Dental care that is provided at home can prevent severe dental complexities and provide healthy teeth to the dog. The study reveals that all pets suffer from periodontal disease by the time they reach the age of 3 years. This is a disease that develops progressively it affects the tissues surrounding the teeth and if not getting treatment causing tooth loss. If your dog is suffering from the bleeding of the gums and pain then you should avoid the use of the crunch food. You should use the soft food instead of crunch food. This disease develops when bacteria are building and it combines with the small food particles present in the mouth. This develops plaque in the mouth. After days minerals present in saliva combines with a plaque and form a tartar. Tartar is a harder substance and it adheres to the teeth. The bacteria is still working in the gums and developing gingivitis. Gingivitis is a condition causing inflammation of gums. The supporting tissues are then damaged by the bacterial action. 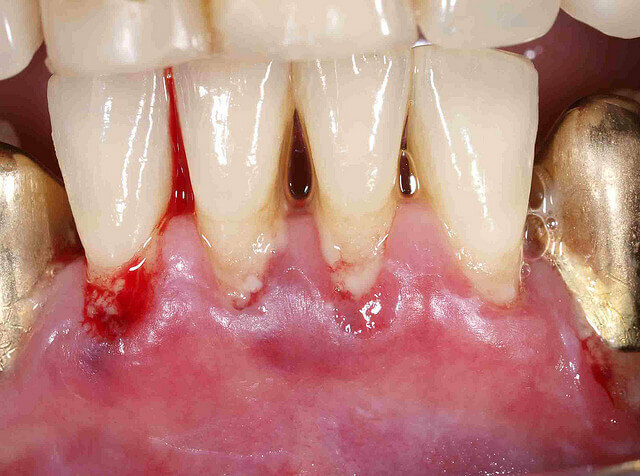 This condition is referred to as periodontal. The changes resulting from gingivitis and periodontal give rise to periodontal disease. The bacteria can further travel to the blood stream and affect different body organs including heart, kidneys and lungs. The only way to get rid of tartar is professional veterinary dental cleaning. When tartar is removed, the supportive tissues are also protected preventing any severe damage. Gingivitis is reversible it can be cured with dental treatment. Periodontal disease is not reversible. So the best way to treat this disease is the prevention of developing periodontal disease. 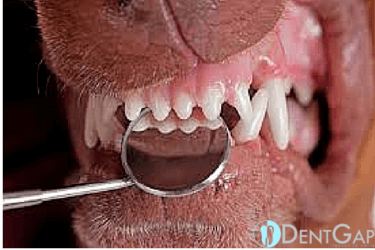 Proper dental checkup for dogs accompanied with adequate dental care provided at home along with dog teeth cleaning can eliminate the chances of developing such disease. There are two main things in the advanced dental care: one is the care of root canals and other is the care of the crown. Vets take care of the above-mentioned part which is not properly cleaned in the simple cleaning. If you do not take care of these sensitive parts then your dogs might get the teeth braces in the future for better and cool smile. Do the Dog teeth cleaning, when he/she is calm and happy. Make a routine or timing for the brushing of his/her teeth. Clean the teeth and the mouth with the special dogs toothpaste. Do not use the human toothpaste for the cleaning of the teeth of the dogs because they include the fluorides in it which are harmful to the health of the dog. Use the prescribed toothpaste for the dog which is easily available in the pet store. If your dog has healthy teeth and gums then you can brush him/ her after every three days. How much does it cost to have your “dog’s” teeth cleaned? People consider dogs as the part of their family; they spent money on them as they do with their children. They take care of the health of the dogs. It is their duty to spend money and time on the Dog teeth cleaning. The average cost of the simple cleaning of the teeth of the young dog ranges from $ 200 to $ 300 US dollars. The average cost of the “simple cleaning” of the teeth of the big and older dog ranges from $ 125 to $ 350 US dollars. The average cost of the deep cleaning of the teeth and the tooth extraction of the young dog ranges from $ 400 to $ 700 US dollars. The average cost of the deep cleaning of the teeth and the tooth extraction of the big and older dog ranges from $ 350 to $ 750 US dollars.